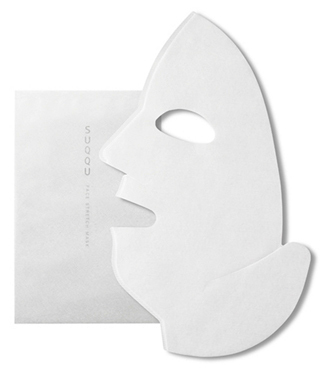 The thought of a weekly facial; our hearts say yes, but our bank balances (not to mention wedding budget) say no. 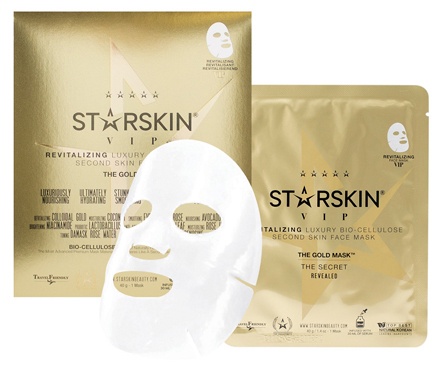 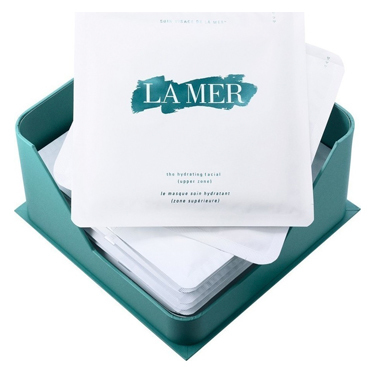 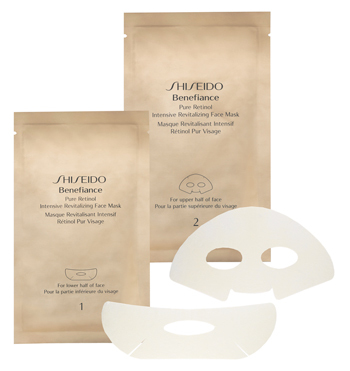 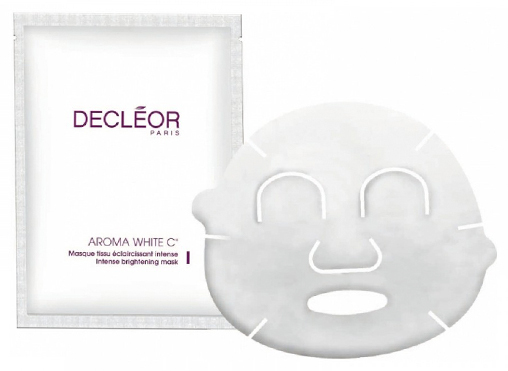 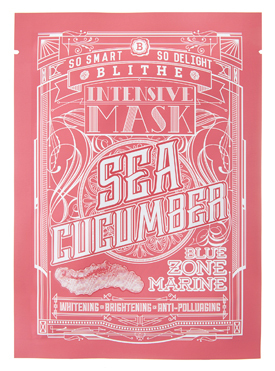 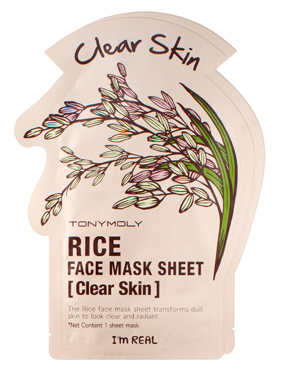 Luckily a solution is at hand; sheet masks are the latest thing to rock the world of skincare, with everyone from Crème De La Mer to CultBeauty stocking the face treatment. 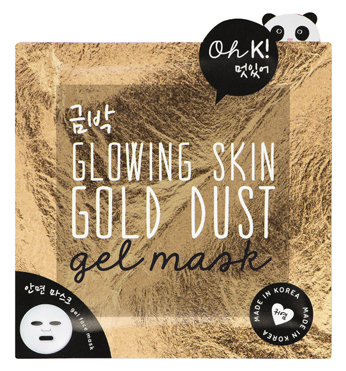 Made popular by our South Korean sisters, known for their flawless skin, the masks deliver a spa-quality boost of moisture to leave you with a smooth, glowing complexion, all from the comfort of your sofa. 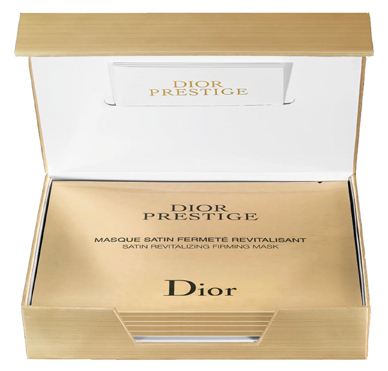 We’ve rounded up 12 favourites, perfect for any budget.